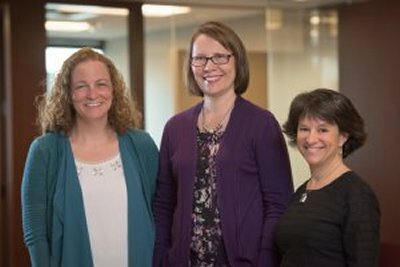 Moss & Barnett is pleased to announce that Shelly A. Doerr and Stacie L. Iverson, paralegals with our wealth preservation and estate planning team, were each recently certified as a Minnesota Certified Paralegal (MnCP). In June, 2014, the Minnesota Paralegal Association announced its voluntary certification program to establish a standard of competency for paralegals in Minnesota. The program is an opportunity for Minnesota paralegals to validate their qualifications and offers a credential to paralegals that meet certain education and experience requirements. Paralegals are key members of the firm’s practice teams, assisting the firm’s attorneys in providing efficient, cost-effective solutions to our clients.